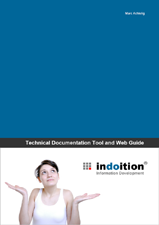 When writing technical documentation, using the right set of tools and resources can save you lots of time and trouble. To streamline your search, I’ve compiled a number of comprehensive market overviews of recommendable software and web sites. 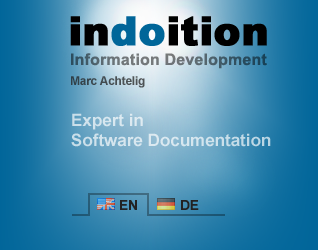 The lists in the guide include tools to create and edit user manuals, online help systems, and screencasts, as well as a number of other working aids for technical writers and translators. These are the same resources that I use myself in my daily work as technical writer. The price is €9.90 (plus VAT if applicable). The product is sold by share-it! Digital River GmbH. Price subject to change.